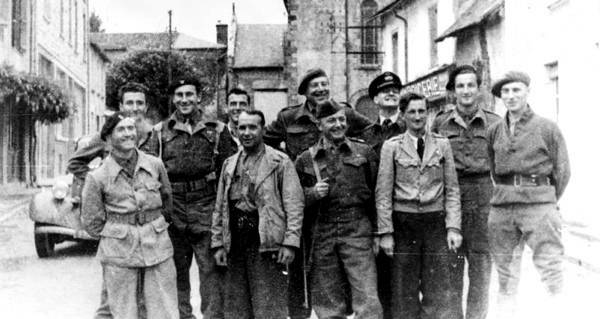 They were called the Special Operations Executive, but also known as the "Ministry of Ungentlemanly Warfare" — a nickname they more than earned. 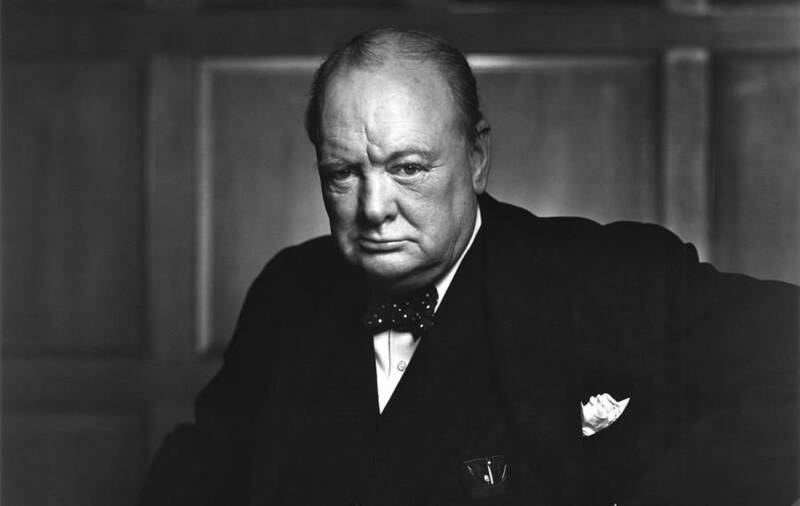 When Britain stood alone against the Nazis at the outset of World War II, Prime Minister Winston Churchill realized that his island nation would have to use every resource and tactic available to defeat the storm of evil that had enveloped much of the European continent. He established a secret war ministry called the Special Operations Executive (perhaps better known as the “Ministry of Ungentlemanly Warfare”). And while some of their tactics might seem more suited to a James Bond script than to real life, the ultimate success of these operations is a true testament to the power of human ingenuity. The Special Operations Executive got their first chance to prove themselves in January of 1942. 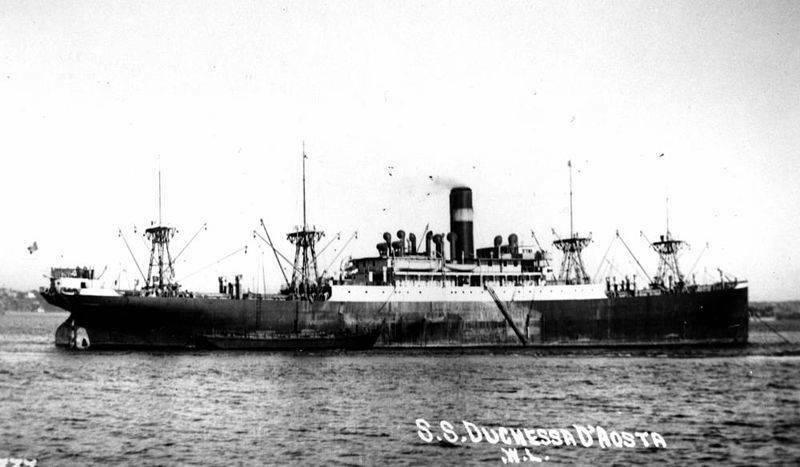 Word had gotten back to the British that the Duchessa d’Aosta, an Italian ocean liner that had claimed shelter in the port of Fernando Po, was actually a listening vessel supplying the Germans with Allied shipping movements. The Duchessa was soon joined by the German ships Likomba and Burnundi, convincing the British that the time had come to act. Officer Colin Gubbins came up with an ingenious plan known as Operation Postmaster: With a handful of agents, some help from the locals, and a few well-placed minor explosives, he would cause the three ships to simply vanish from the harbor. The threat of the spying ships would be removed and the Allies could claim ignorance. Although Spain was officially neutral, the governor of Fernando Po, Captain Victor Sanchez-Diez, was decidedly pro-Nazi. With some help from agents in place on the island (including the local British chaplain), Gubbins not only managed to acquire some compromising photos of Sanchez-Diez with his mistress (which they used as leverage to convince him to loosen up the security on the island), but even managed to slip an agent onto the Italian ship, where he discovered that the sailors were astonishingly lax in their guard duties. One night, under the cover of darkness, a small group of Special Operations Executive agents slipped into the harbor in two tugboats. The captains of all three ships had been invited to a fabulous party that evening arranged by a local named Abelino Zorilla. Zorilla was an excellent host and master of detail, he kept the alcohol flowing and arranged the seating plan so his honored guests had a full view of the party with their backs to the window. He was, conveniently, also a devoted anti-fascist recruited by the British to assist with the mission. As the party was underway, the commandos boarded the Axis vessels, overpowered the skeleton crews that had been left behind on guard duty and severed the chains docking the ships with explosives. In no time at all, the three vessels were being tugged out to sea before vanishing into the night. Of course, not even the drunkest German officers could fail to hear the tremendous explosions from the harbor. Initially thinking it was an air raid, they launched anti-aircraft fire, and set the entire island into a general panic. When they finally realized there was no attack from the skies, the drunken crews made their way down to the docks, to find their ships gone without a trace. The shock of the inebriated sailors made for such a spectacle that the locals who had gathered around erupted into full-blown laughter. The Special Operations Executive agents had suffered no casualties, successfully eliminated the threat of the three vessels, and, most importantly, avoided an outright violation of Spain’s neutrality. And the Allies were able to completely deny responsibility; not-quite-untruthfully declaring that no British ship had been in the vicinity of Fernando Po that particular evening. The Special Operations Executive’s reputation for carrying out delicate and dangerous missions was successfully established.